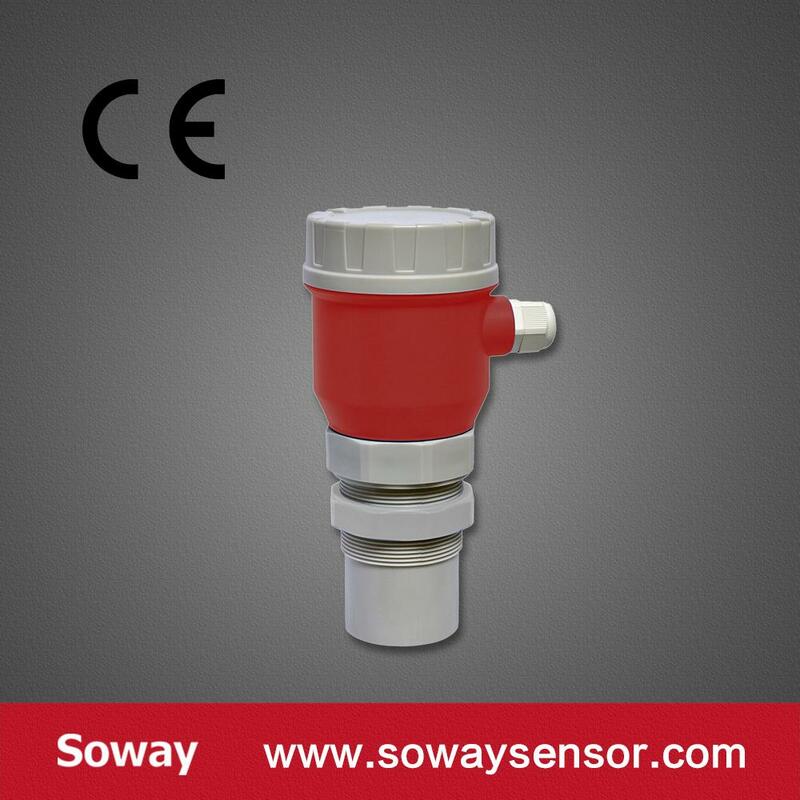 Ultrasonic level meter emit ultrasonic pulses by sensor(transmitter) and the pulse are receive by same sensor (receiver) after it reflected from the liquid surface. The pulses are converted into electrical signal through the piezoelectric crystal. According to the propagation time of acoustic wave emitted to the surface of the object is proportional to the distance between the transmitter and receiver, so the distance between sensor and liquid level can be calculated by the propagation time of receiver and transmitter. Q: How to select a suitable ultrasonic level meter? Q: How long for the production time? A: Normally in stock, less than 100 unit, the lead time is only one week. Q: can we distribute or resell it in our local market? Q: What payment method your company accepts? A: We accept T/T (Bank Transfer), L/C, Western Union and Paypal. If any other payment method is more convenient to you, please tell us by including a note while making payment.